Almost as embarassing as WikiLEAKS, Andrew exposed Sludge's eating & spending habits whislt at The Sun. Pay up per the payment plan! Criteria: A memorable time at our happy, sandy place. Criteria: A quality communique via an online format. Read samples from 2009. Criteria: Best fashion statement that displayed stunning presentation, style, attitude, and wonderful overall appearance to supplement the standard issue brown t-shirt. 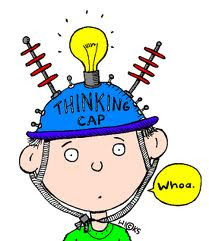 Otherwise known as the Chris ‘wolfie’ Wolfson Award in honor of Wolfie's furry winter hat. Criteria: Open to purchases, offspring, significant others &/or pickups added in the calendar year. Happy travels to all leaving DC! Remember your PIE (tins) & Thank Yous!! If you have 20 pounds (?) of brown potatoes to wash for your Thanksgiving meal throw them in the top shelf of the dishwasher. 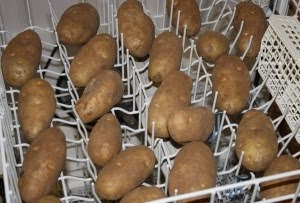 Set on the quick rinse cycle and let your dishwasher clean the potatoes... definitely a space and time saver during the holidays. 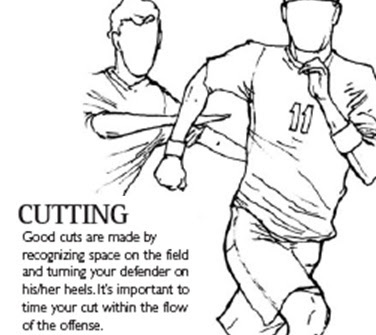 Cutting: Good cuts are made by recognizing space on the field and turning your defender on their heels. It's important to time your cut within the flow of your offense. Looking back at the recent Fall season, there's reason to think that we can still be competitive in B league (and don't need to be demoted to C). 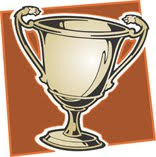 We finished 5-6 overall (including the tournament) and scored a total of 135 points (vs. 136 points by our opponents). Even with our declining team speed, the average point differential in the games we lost was only about 4.5. In most of the losses, we were close despite lots of drops and not-great throws. If we had decreased drops and increased good throws (about 27%? ), we would have likely won a few more of the close games. (2) we have 4 months to practice before the next season. Time for Saturday morning pickup! Your attendance is always welcomed!! 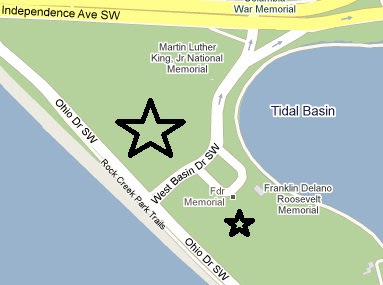 Where: Polo Fields, or FDR outfields. Your vegan pals, if you dare invite them over for Turkey Day, may actaully prefer this non-bottled chocolate dessert. Info: Having friends or family over for Thanksgiving? Forget the eggnog & give brown Tofurky soda a try! Let the kids find this soda in the fridge and just watch a Truth or Dare game kick off. Tofurky makes a great gift for your vegan friends or simply a fun drink that'll help make this Thanksgiving Holiday unique. 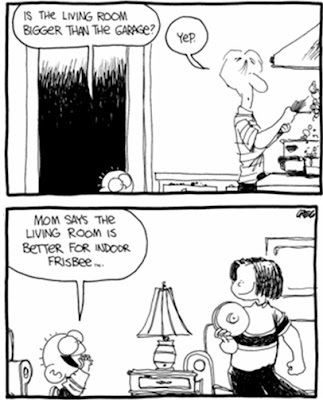 Son: Is the living room bigger than the garage? Son: Mom says the living room is better for indoor frisbee. A: Joe is in Italy. A: MicHael is in Atlanta. 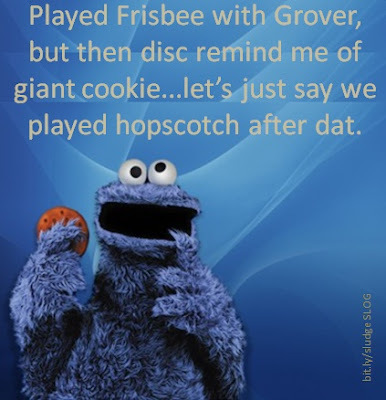 Old Ha-Ha: I took my dog for a walk and played Frisbee with him, but he was useless. I really need to get a flatter dog. 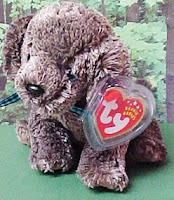 Info: A brown beanie bow-wow "born" 6/29/2001, introduced 1/29/2002, & retired 12/27/2002. Tag info: Throw the disc & watch me go. I'll always bring it back, you know. To me this game is always new. You'll get tired before I do! Sludge formed for their pool play game of their 25th season. What would seem routine, had a more 'teen' feel with our young opponents. Ammon, Ruthie, Anna, Daniel were cheering, but Sludge weren't scoring, 0-2. An acrobatic goal line catch by Rachel put Sludge on the board, 1-2. After a tightening of the belt, 4-4. Brown's zone hassleD forcing TO's especially near the endzone. During an extended point, Christy swatted down a sure score. 5-7 half. Briefly, Sludge looked to take control as the D helped create transition O. 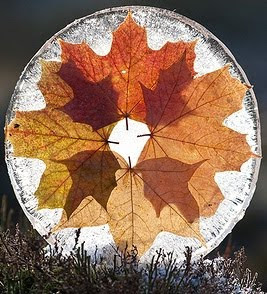 Consecutive cuts were difficult to come by. Yet scoreboard hucks to Brian from Matthew, from David to Steve, & from Mike were all successful. Though the team wearing boxers had more fight in them. Loss 8-12. 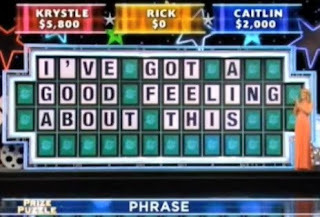 The next game flowed like easy crossword solutions. Already up 1, Chris caught a 50-yard flick to make it 3-1. Jen scored to push it to a 3 point lead, then Russ bookended (D, then score) Sludge to half, 8-5. Zone walled up the blue-shirts against their endzone, 9-6. The offense pinched across the far sidelines for additiOnal. Opposite of loss...Win 13-6. A slender-er brown movement (bye to Fishpez & Russ) took a commanding 1-0 lead! Defense was on full display the entire game. Sarah blocked 2 endzone scores back-to-back. 3-3. Sludge outlasted Unclique on the long pointed first half, 8-6. At 8-8, the energy output by Sludge into points did not transfer to scores. Charlie & Andrew kept pointed throws going, 10-11. With a hardcap on, the scores stopped clicking. Loss 10-12. Playing a 4th (meaningless) game is similar to reading your horoscope - it's fun, but isn't taken seriously. The 90 minutes after Sludge's toughest matchup and the last game allowed Bucci to layout (nap), MicHael to have 2 great pulls (sweaty sox off), & practice passing (nutty snacks). Down 0-3 very quickly, Sludge looked s-crappy. Was the sun setting? Yes, literally. Such a factor that the green team switched to white. 3-5. Sludge picked up the Pisces to get on the board. A more Libra person D was implemented, but couldn't Taurus past 25%. Sludge was beat deep & beat short. The good news: No clogging; the bad news: no cuts. 3-8. At 7-14, Sludge was running...just not as fast as Keller or Ammon. Was the sun setting? Yes, figuratively. Loss 7-15. As always, a fun-filled day to be with Sludge! Too bad we had to keep score. Don't be turned off by the tarball-look of this brown batch. They shore sure are delicious -- all 40 of them! Instructions: Position a rack in the center of the oven and heat it to 350 degrees. Coat 2 baking sheets with cooking spray or line with parchment. In a large bowl combine the pumpkin, brown sugar, yogurt, oil and vanilla. Whisk until smooth. Stir in the crystallized ginger. In a medium bowl, stir together the flour, cinnamon, ground ginger, baking soda, salt and nutmeg. Stir the dry ingredients into the wet, mixing until just blended. Drop tablespoons of the batter onto the prepared baking sheets, spacing cookies about 1.5 inches apart. Bake, in 2 batches if necessary, until lightly browned, about 15 minutes. Transfer cookies to a wire rack & let cool. Makes 40 cookies. Stashed away in the far-east corner of the FDR fields, the game started evenly with Sludge scores celebrated like a Halloween score of a full-size candy bar. 2-1, 3-4. David's hammer(s); Jen & Rachel's cutting; MicHael, Andrew & Russ' D; Sarah, Chris & Steve's catches were super sweet, as CHarlie pushed additional sugar highs for the team. 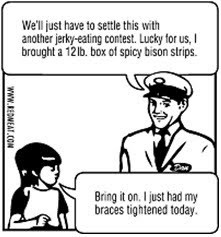 Content on continuing the predictable Door-to-doOr collection, brown was repeatedly denied at the goal line with either throwaways or drops (not the candy kind). Instead of delicious chocolate confection, Sludge were begrudgingly on the receiving end of too many (lemon) drops. Sludge wasn’t only cut-off, they were cut on. Repeatedly. 6-8. At 6-12, it was scary how good Sludge’s OFFense was making Karmakaze’s defense look. The team stuck at 6 points operated so much better when there wasn't a sugar rush. Field space opened up. At 7-13, goals were budged to seek more treats in the form of turnovers (not the apple kind). At thus, began the great race to a respectable double-digits. 9-14. Sludge comeback was an hour late (early DST observance) and a few SNICKERS short. (Respectable) Loss 10-15. 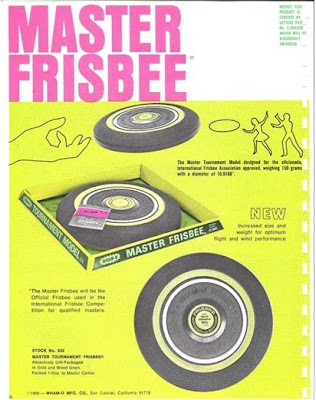 The Master Tournament Model designed for the aficionado, International Frisbee Association approved, weighing 150 grams with a diameter of 10.9168". Sludge advances to the B League's pool play on Saturday, Nov 13th. NOTE: What the props are doing in the background during this interview is *not* Ultimate. 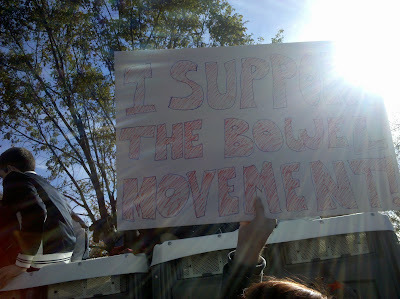 "I Support the Bowel Movement!" Inspired by the letter Ha! A: Bucci is in Banff. This buzz on ultimate doesn't quite go the whole nine ten yards. Each end zone should be +5 yards to 25 yards. You probably have your own impressions of the Ultimate Frisbee Championships, and you wouldn't be completely wrong. Yes, there are many well-tanned bodies roaming about, with a wide array of eclectic personalities lending to the diverse crowd. 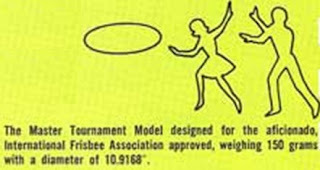 But before you think of Ultimate Frisbee as a puffy foo-foo sport played by non-athletes, consider the constant diving, sliding and highlight-reel catches, from men and women, that would do any NFL wide receiver proud. The USA Ultimate National Championships at the Sarasota Polo Club on Oct. 28-31 drew 1,500 competitors on 60 teams from around the country that competed in four categories -- open, women, masters and mixed. Ultimate Frisbee is fast, furious 7-on-7 fun played on a field 75 yards long and 40 yards wide. A 20-yard end zone allows for those perfectly high-arching Frisbee tosses that seem to hover forever until someone comes down from the midair scrum with the disc. "People would be surprised if they saw it," said Mat Tsang, who coached the California-based Fury to the women's championship. 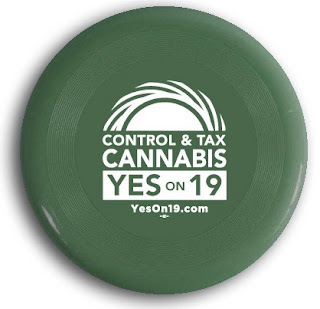 "Frisbee definitely has a hippie or casual-playing connotation. But if you watched it you would see the same type of athleticism you see in other sports." Each Ultimate point begins with a pull of the disc. A strategic pull (location, loft, etc.) can be very beneficial to the defense. 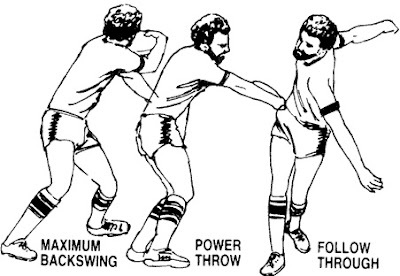 Remember: Maximum backswing; Power throw; Follow through. Wind your backhand up slowly, one step at a time from the bottom up. 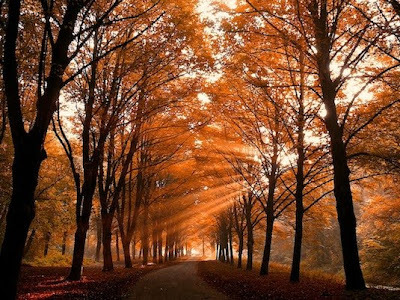 When your shoulders have reach the maximum stretch start to unwind from the bottom up. Let your ankles pull your knees, your knees pull your hips, your hips pull your shoulders, your shoulders pull your arm, your arm pull your hand and your hand pull the frisbee. Use the very same pulling technique for your tall socks. Exercise your Right to VOTE TODAY! Like a Polo, but instead wearing your support of a loveable sport that doesn't use a ball, or a horse, or a alligator crocodile. 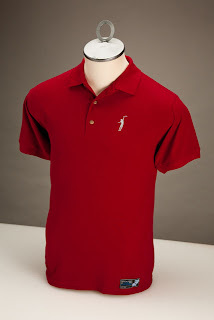 Info: Short sleeved collared shirt with 3 buttons. 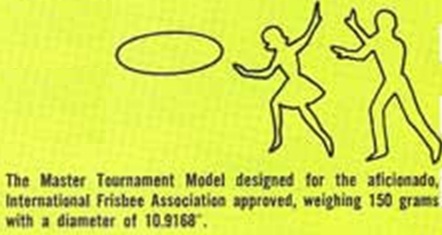 Features a jumping one-handed frisbee catch, presumably during an ultimate game.